CityParks SummerStage is New York City’s largest, free outdoor performing arts festival, taking place in Central Park and in 15-18 neighborhood parks around the city, from May-October, presenting approximately 100 performances — the majority of which are free of charge — for 250,000+ audiences annually. 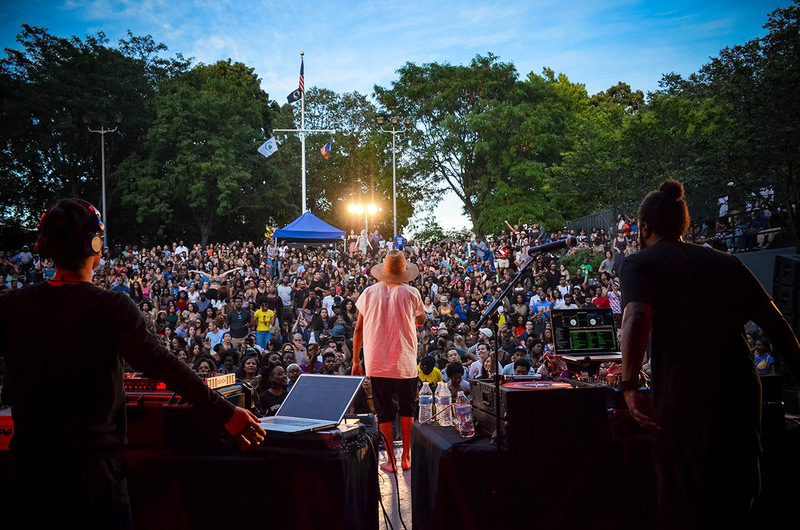 For the opening of the 2019 season, SummerStage’s flagship venue in Central Park will be transformed with a new stage, new sound system, increased lighting, upgraded backstage areas, raised seating, and an improved concert-going experience for all guests. 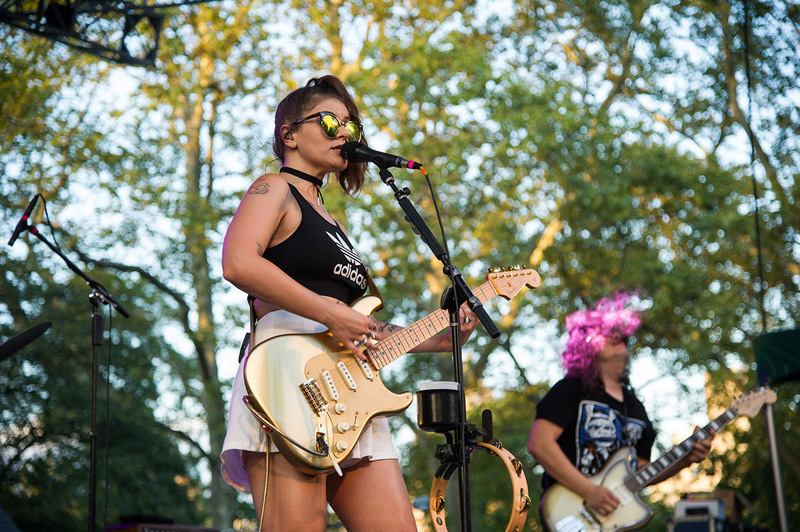 What won’t change is SummerStage’s mission to present iconic and emerging artists from widely diverse genres that reflect the population of our international city. 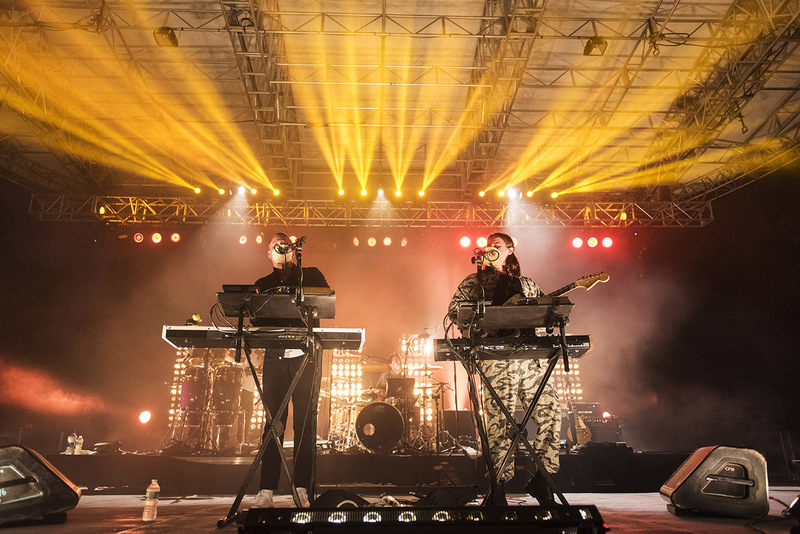 A refreshed venue, and continued artistic excellence, make SummerStage a unique and sought-after concert destination for audiences and artists alike. 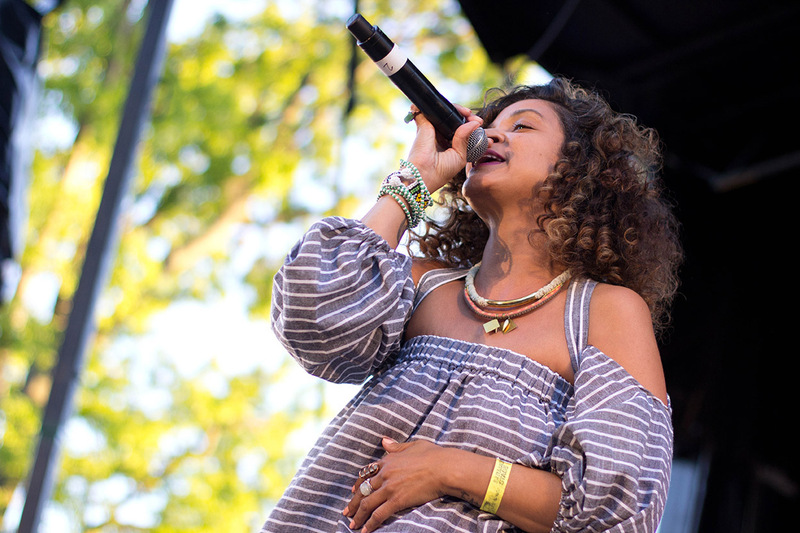 CityParks SummerStage is New York’s largest free outdoor performing arts festival from May-October each summer. New York is the quintessential global city, and the place we have been proud to call home for more than three decades. 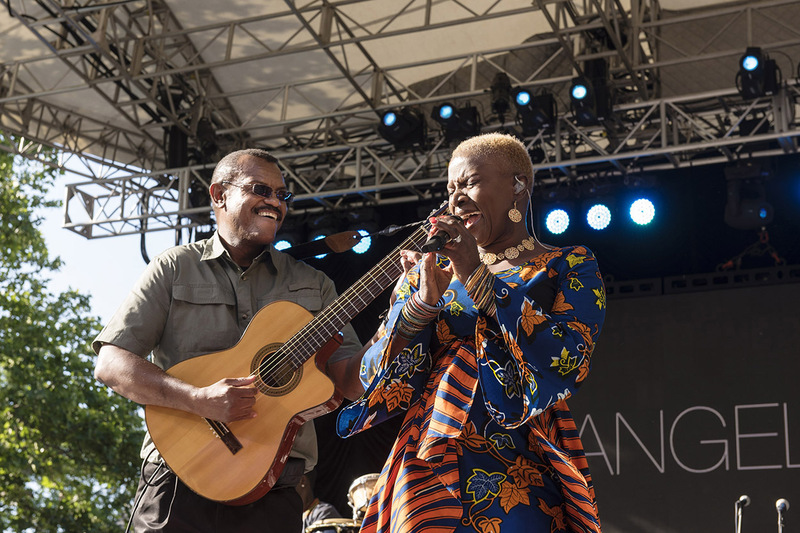 SummerStage brings the best music from around the world to New York’s many and varied communities, using local neighborhood parks as gathering spaces in which to experience world class culture. From iconic performers to the latest up-and-coming artist, we present everything from indie to Afrobeat, Latin trap to soul, reggae to contemporary dance, fado to EDM, and everything in between. Join us for more than 100 shows in 18 neighborhood parks this summer. 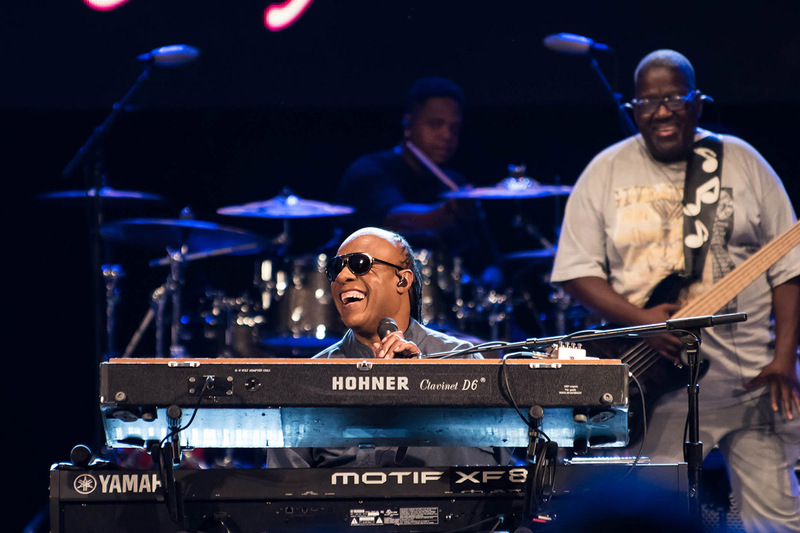 Come watch a legendary artist or discover the performer you’ll love next! Celebrate New York, take a seat and enjoy the show all summer long! Get express entry and prime seating privileges for over 50 shows in Central Park, and receive exclusive invitations to VIP events at select performances in parks across the city. Generous private support is provided by The Thompson Foundation, The Jaharis Family Foundation, the Howard Gilman Foundation, The Shubert Organization, the J.E. & Z.B. Butler Foundation, and the Fan Fox and Leslie R. Samuels Foundation. This program is also supported, in part, by public funds from the New York City Department of Cultural Affairs, in partnership with the City Council; the National Endowment for the Arts; the New York State Council on the Arts with the support of Governor Andrew M. Cuomo and the New York State Legislature, and the NYC Council under the leadership of Speaker Corey Johnson. Only in Queens Summer Concert is presented by Borough President Melinda Katz with NYC Comptroller Scott Stringer and NYC Parks. 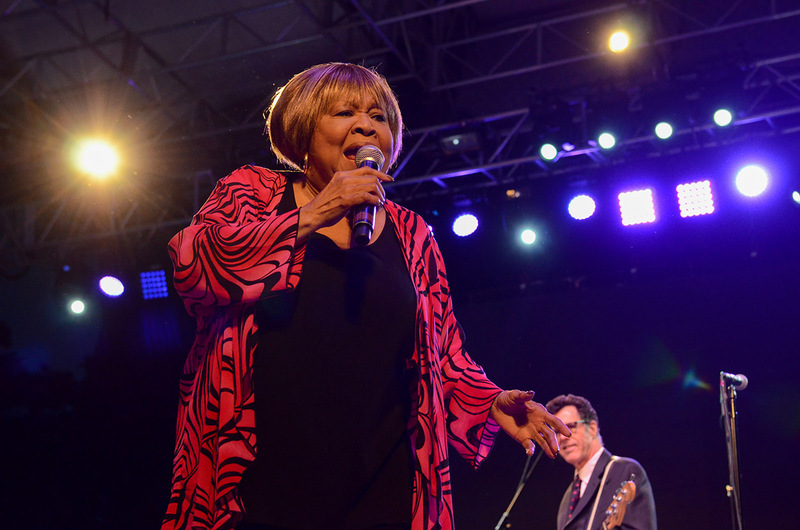 Additional support is generously provided by our dedicated festival audience and SummerStage Members.